We have a showroom in Comber, fully equipped service van, specialist delivery trailer and equipment, factory trained technician and a large number of tubs and parts in stock. Buy with confidence from the Hot Tub specialists. 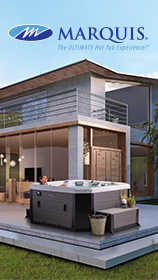 We were the first company to directly import hot tubs from America to Ireland and the first to set up a dedicated hot tub showroom. Over the years we have imported from Australia, China and more recently Hungary. 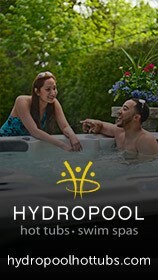 Our current showroom has 16 Hot Tubs, 4 Saunas and a Swim Spa on display. We also have a range of second hand hot tubs available to see in the warehouse. We are the direct importers for LA Spas (for 16 years), Polaris (8 years), Wellis (3 years) and Superior Spas (our newest range, 1 year).